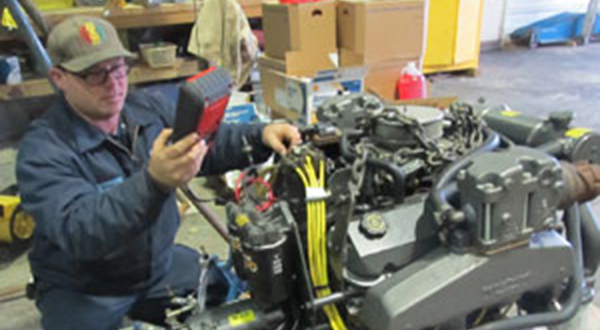 From repair to repowering, our highly trained and certified mechanics can get the job done. 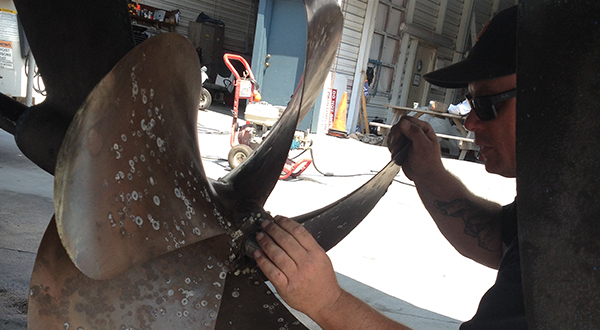 Gas, diesel, hydraulics and refrigeration are all services offered by the highly trained staff of Mystic Shipyard. Custom boat systems and tune-ups are our specialty!